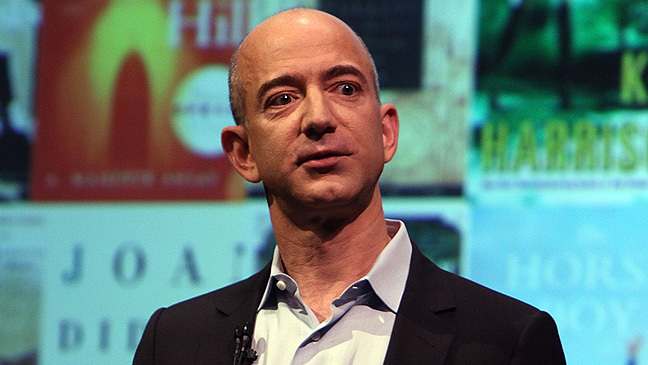 Jeff Bezos, Amazon founder and CEO is positioning the company to gobble up ad market share in the coming years. Amazon (NASDAQ:AMZN) seemingly wants to take over the entire world, leaving no industry unturned as it attempts to quench its almost insatiable thirst for growth. The next industry in its sights? American pharmacies. Today the internet juggernaut announced it is acquiring PillPack, which is licensed to ship prescription medications to 49 states. PillPack stands out from the crowd in both its ability to deliver to your door as well its organized and regimented packaging, often chronic medications will come in daily or weekly doses all separated out to eliminate confusion. 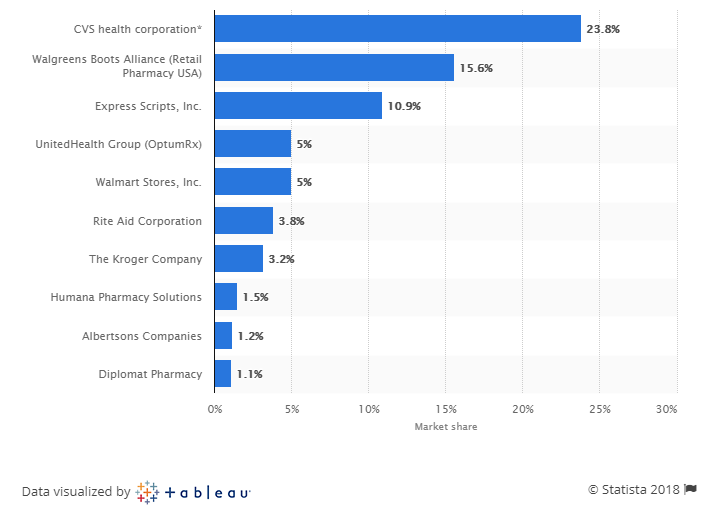 Three of the largest pharmacy chains all took significant hits on the stock market as a result of investors fearing what might happen once the all-mighty Amazon begins to get serious about delivering medicine to customers. Three of the largest players, including the CVS and Walgreens, the #1 and #2 market leaders respectively, all took hits today. Walgreens (NASDAQ:WBA) dropped almost 10%, CVS (NYSE:CVS) fell 6%, and the beleaguered Rite Aid (NYSE:RAD) was pummeled to the tune of 10.66%. All told the three drops accounted for over $11 billion in stock market value wiped out because of today’s announcement. While the details of the deal aren’t yet public, Amazon is said to be paying roughly $1 billion for PillPack, a company that was valued at $300 million as recently as 2016. PillPack previously raised $118 million from venture capitalists and is said to have surpassed $100 million in sales for 2017. There doesn’t seem to be any end to Amazon’s ambitions, no matter the industry. While the primary news today related to Amazon was indeed the PillPack announcement, the e-commerce giant also said it would recruit entrepreneurs to run local delivery networks. This caused UPS (NYSE:UPS) to drop by 2.3% and FedEx (NYSE:FDX) to lose 1.34% itself. Another $3 billion in lost stock market value.